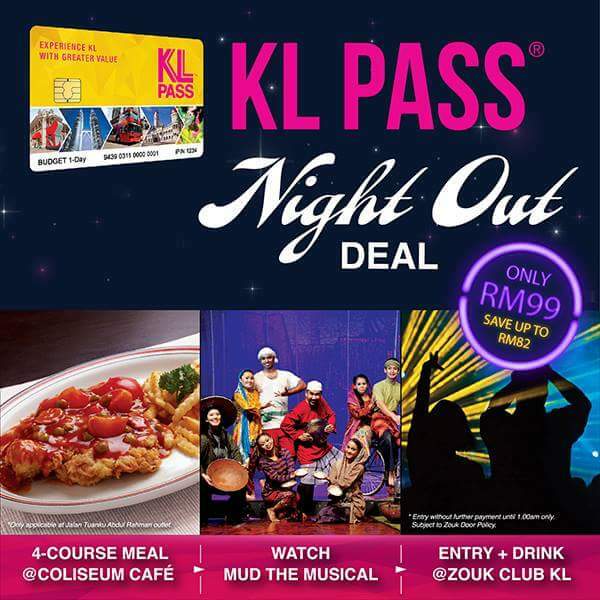 The KL PASS® Night Out Deal is the latest promotion from the KL PASS Team that offers tourists and locals a night out of dining an d entertainment in Kuala Lumpur. 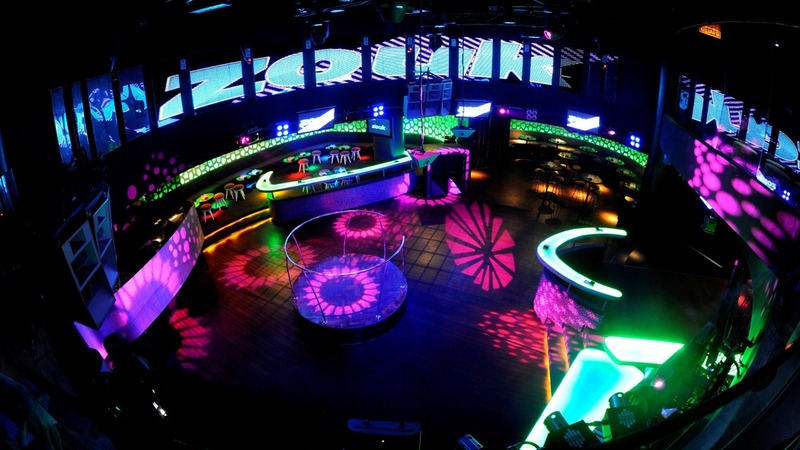 The promotion combines three predetermined night experiences for tourists that include dinner at the Coliseum Café followed by watching MUD The Musical and then on to Zouk Club to party into the night. Priced at just RM 99, the KL PASS® Night Out Deal offers savings of up to RM 82. The special promotion is available for sale from now till the 31st of March 2017, although purchasers will be given till the end of April to utilize their passes. Purchases can be made online at www.klpass.com , and their passes can be collected at the Kuala Lumpur City Gallery beside Dataran Merdeka. The KL PASS® Night Out Deal aims to provide tourists and locals with a complete evening experience that begins with dinner and ends as late, or early, as they wish. The “night out” begins with a four-course dinner at one of the city’s oldest cafes in operation. 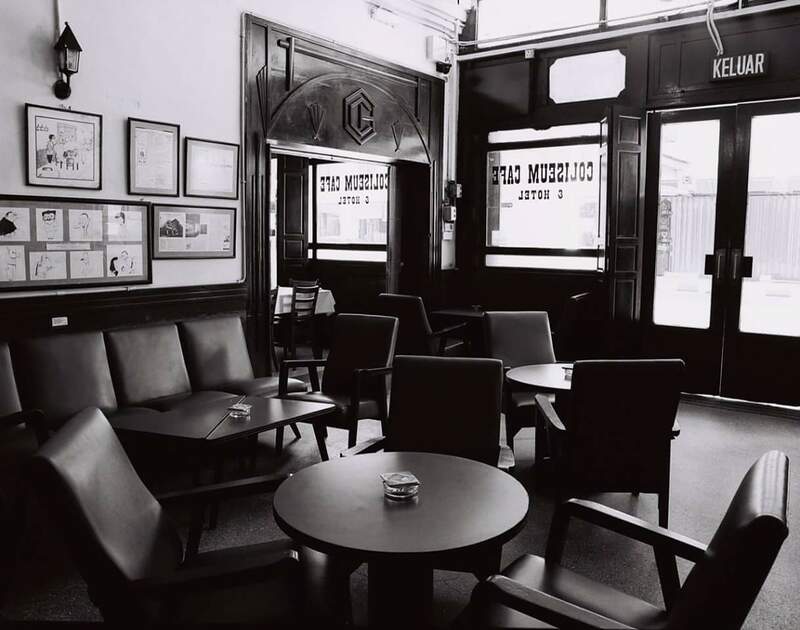 An icon of the city’s colonial era, the Coliseum Café is already well known amongst KL-ites for its unique colonial style décor, ambiance and signature western fare. Patrons just need to present their KL PASS® Night Out Deal card when ordering for verification by the café staff. Valid pass carriers will be served with a four-course set meal that begins with the soup of the day. The entrée is a long-standing favourite amongst regulars at the café, the signature Hainanese Chicken Chop that is served with a side of thick cut potato chips. 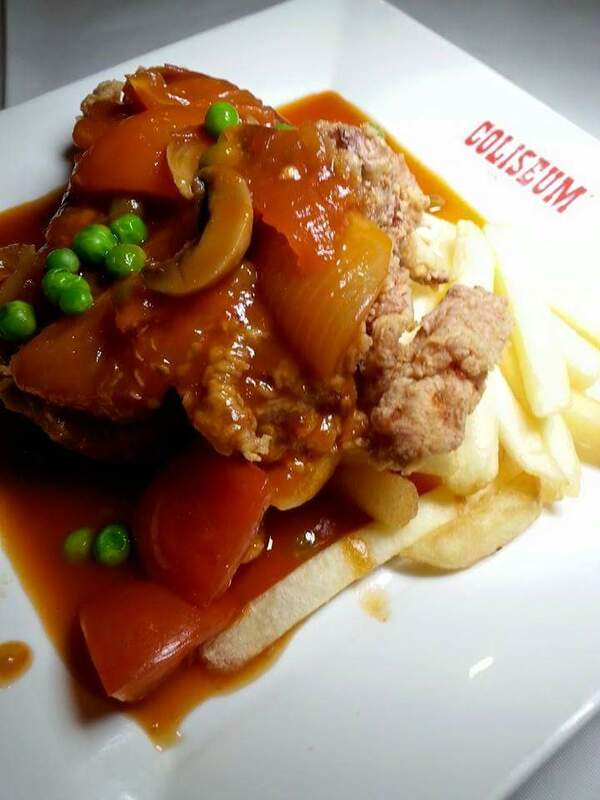 What makes the Hainanese Chicken Chop a classic is the Coliseum Café’s signature sauce that gives it a sweet and sour tang. This dish is a perfect example of fusing the western chicken chop with an Asian style sauce. The dessert that follows is another Malaysian favourite, Banana Fritters with ice cream. Each set also comes with a choice of coffee, tea or a carbonated drink. Having consumed a sumptuous dinner at the Coliseum Café, take a short stroll down Jalan Tuanku Abdul Rahman to the Bandaraya Theatre (Panggung Bandaraya) located just beside the iconic Sultan Abdul Samad building affront Dataran Merdeka. Home to MUD The Musical, the Bandaraya Theatre is over 100 years and has an ornate interior to match its period architecture exterior. The show is colourful and entertaining for the whole family. 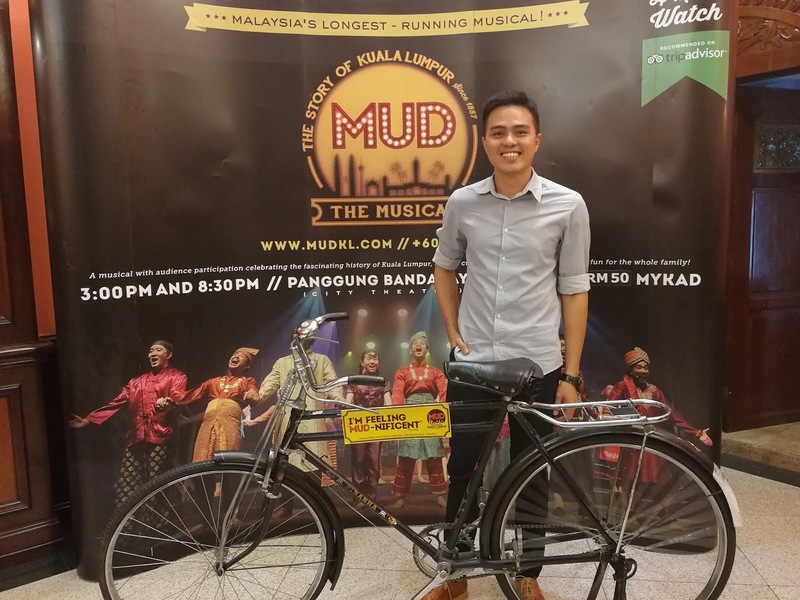 Set in the 1800s, it tells of the early settlers who came and built the town on the muddy confluence of the two rivers that later became known as Kuala Lumpur. The audience will learn of the booming tin mining industry that attracted people from near and far to the town in search of their fortunes and to realize their dreams. 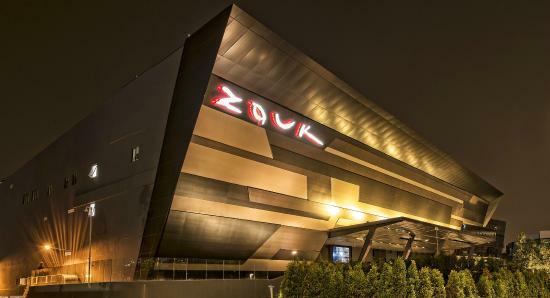 The show begins at 8.30pm every day and ends just before 10pm, giving patrons plenty of time to make their way to the Zouk Club for the final part of the counter to verify your KL PASS® Night Out Deal. 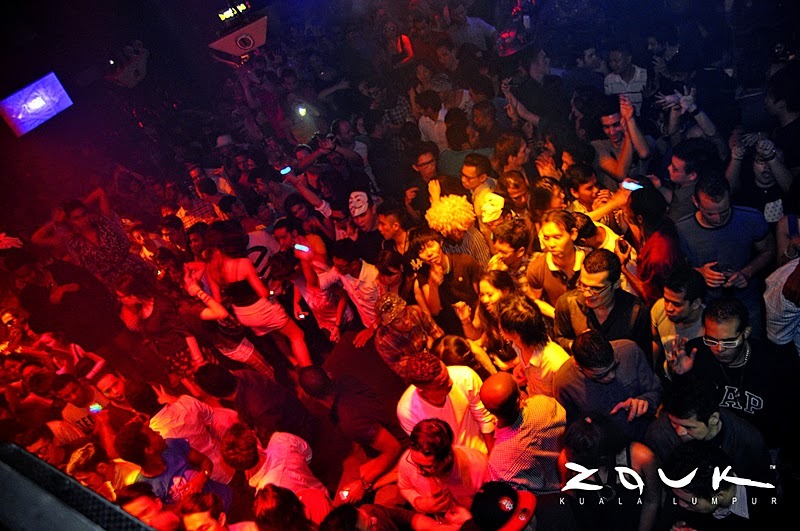 Once at Zouk Club, skip the queues and head straight to the counter to verify your KL PASS® Night Out Deal card to gain entry with a complimentary beverage. The KL PASS® is one of the initiatives outlined in the Kuala Lumpur Tourism Master Plan 2015-2025. It is produced and managed by Meridian Tourist Access Sdn Bhd, supported by Kuala Lumpur City Hall and also endorsed by Tourism Malaysia. Tourists purchasing the KL PASS® will receive a KL PASS® card together with a free, full colour, KL PASS® Guidebook. Packed with information on where to use the KL PASS® as well as a host of other useful information and tips for when visiting Kuala Lumpur, the Guidebook is a handy tool for any visitor to the city. With KL PASS®, tourists are entitled to gain entry without further payment at participating tourist attractions. All they have to do is present their pass at the entrance for verification and once the card’s validity is confirmed, they will be granted entry. The KL PASS® can also be used to gain discounts and other special privileges when shopping, dining and entertaining in Kuala Lumpur.